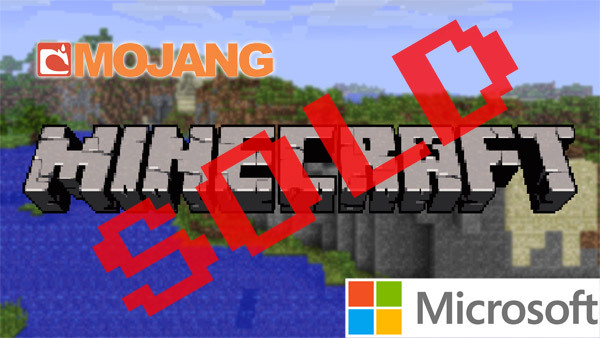 After many rumors over the past weeks, Minecraft creator Mojang has confirmed that they will be bought by Microsoft for $2.5 billion. In addition to this sale, Markus “Notch” Persson, Carl Manneh and Jakob Porser will be leaving Mojang with this acquisition. Would you sell out for $2.5 billion? That is a lot of green, chedda, cheese, dough, dinero, greenbacks, Benjamins … I could go on. Notch apparently never wanted the game to “get this big”, and he “doesn’t want the responsibility of owning a company of such global significance”. What have we learned here today? That it is possible for an Indie Gamer to make it big and then sell out. It is all in the announcement below, let us know what you think in the comments. “Minecraft has grown from a simple game to a project of monumental significance. Though we’re massively proud of what Minecraft has become, it was never Notch’s intention for it to get this big. “As you might already know, Notch is the creator of Minecraft and the majority shareholder at Mojang. He’s decided that he doesn’t want the responsibility of owning a company of such global significance. Over the past few years he’s made attempts to work on smaller projects, but the pressure of owning Minecraft became too much for him to handle. The only option was to sell Mojang. He’ll continue to do cool stuff though. Don’t worry about that. “There are only a handful of potential buyers with the resources to grow Minecraft on a scale that it deserves. We’ve worked closely with Microsoft since 2012, and have been impressed by their continued dedication to our game and its development. We’re confident that Minecraft will continue to grow in an awesome way. 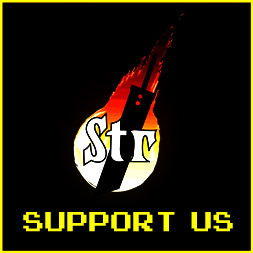 Hill also stated that there’s “no reason for the development, sales, and support of the PC/Mac, Xbox 360, Xbox One, PS3, PS4, Vita, iOS, and Android versions of Minecraft to stop.” He goes on to explain that he expects “the vast majority” of Mojang’s staff to stay on at the company. However, currently the future of Scrolls is unclear.